WHEN Corey Appo found out that the Didge in a Day Program was coming to Eidsvold State School he was keen to participate. Mr Appo is a teacher's aide at the school and was involved in the Didge in a Day Program during both days that it ran at the school. "I made one yesterday, this is my second time making one. "The reason why is just to symbolise what Eidsvold School does for the community and even in the North Burnett,” Mr Appo said. Mr Appo also feels it is important to share his indigenous culture with the whole community. "Our elders and even our ancestors shared a lot of their culture just to different tribes and they traded a lot of things, so it is important to us to keep sharing our culture with everyone,” he said. 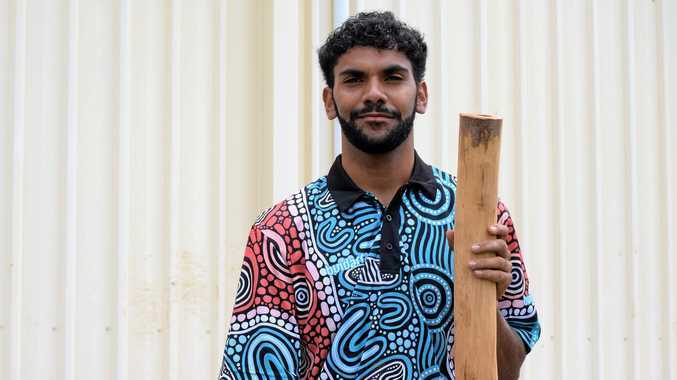 Mr Appo said the art of building a didgeridoo at the school helped to share indigenous culture. The program was put together by deputy principal Preston Parter. "Preston put the program together a couple of weeks ago and then I wanted to be down with it, I wanted to be involved,” Mr Appo said. 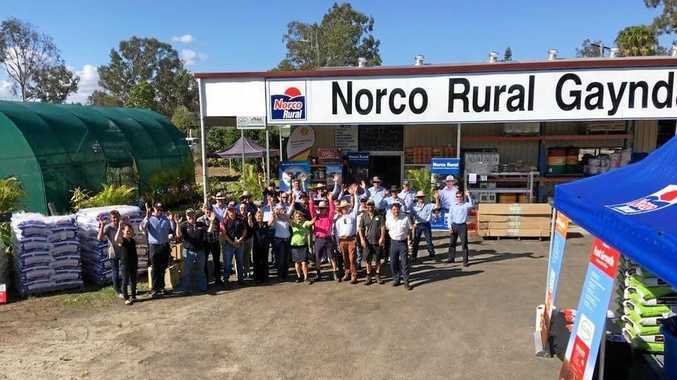 Mr Parter said the program would also include students from Mundubbera State P-10 and Burnett State College. "I said that I thought that would be a good idea,” Mr Appo said. The didgeridoo will be donated to the RM Williams Centre in a natural form as soon as it is finished. "I won't paint it, that's up to someone else at the RM Williams Centre to do,” Mr Appo said. The RM Williams Centre is a place where bush tradition comes to life, enabling all people to connect to their history, heritage and their land. The centre is in Eidsvold and is open seven days a week.